You can buy various tickets and passes to make your stay in Osaka more enjoyable. Tickets are available at the front desk 24 hours a day. You can enjoy all the attractions at Universal Studios Japan™ with this studio pass. Get these studio passes at our hotel in advance to avoid waiting in long lines to purchase tickets at the park! OSAKA AMAZING PASS is a set of a 1 day transportation pass and a guide book with coupons. 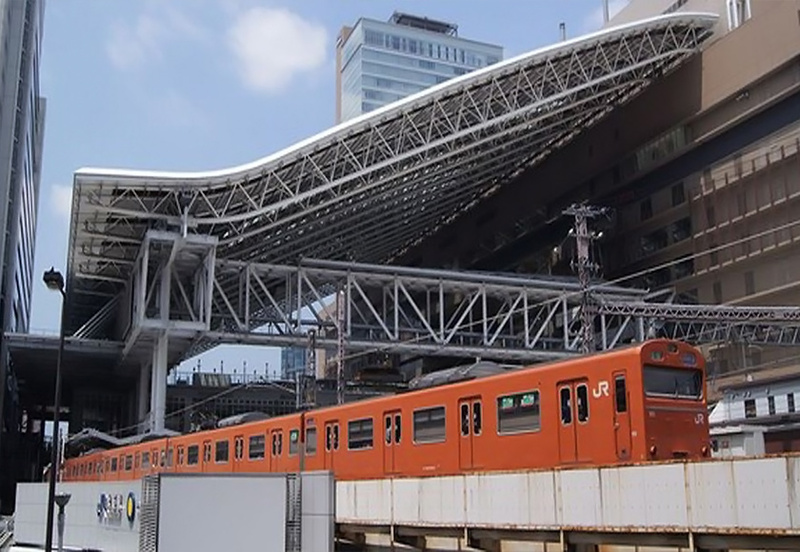 * The transportation pass is valid only for Osaka Metro trains, the New Tram and city buses. Not valid for JR trains and other trains. the pass is valid for 1 day of your choice. By showing the transportation pass, you can enter and fully enjoy 28 locations for free. Also with the guidebook, you can get special discounts/presents at 13 popular locations. Osaka KAIYU ticket is a set of an admission ticket for Osaka Aquarium KAIYUKAN and a 1 day transportation pass. * The transportation pass is valid only for Osaka Metro trains, the New Tram and city buses. Not valid for JR train and other trains. The pass is valid for 1 day of your choice. Also you can get discounts at popular spots around Osaka area by showing this ticket.